We love a good pun; couldn't resist! 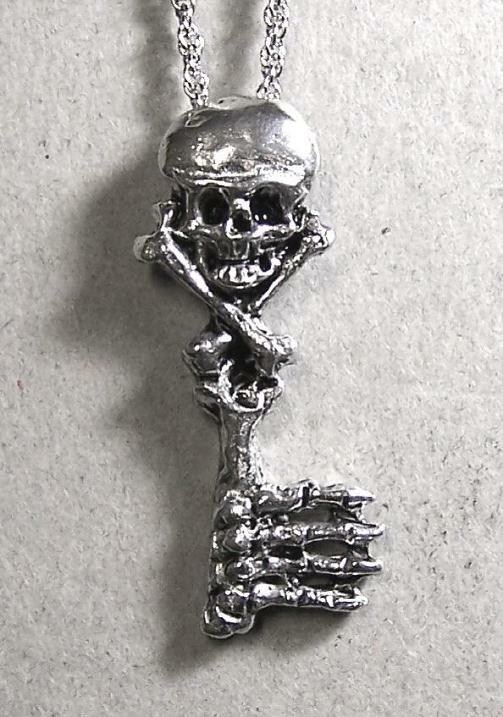 Our Skeleton Key is made completely of bones. We make it by hand from lead-free pewter, and it comes on a chain.